3.5 x 25 Mini Glass Vial. 100ct. 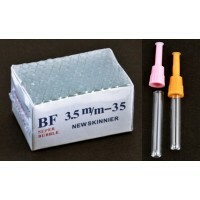 ..
3.5 x 35 Mini Glass Vial. 100ct. 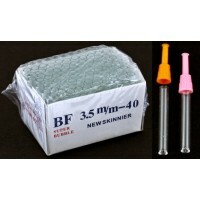 ..
3.5 x 40 Mini Glass Vial. 100ct. 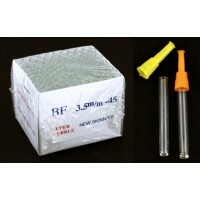 ..
3.5 x 45 Mini Glass Vial. 100ct. 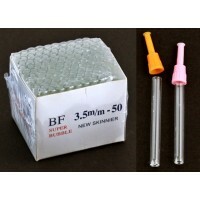 ..
3.5 x 50 Mini Glass Vial. 100ct. 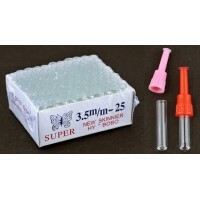 ..
LL-25 Mini Glass Vial. 100ct. 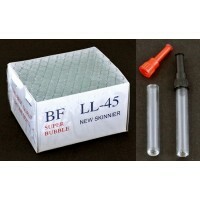 ..
LL-45 Mini Glass Vial. 100ct. 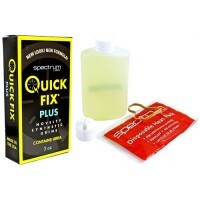 ..
Quick Fix Plus Unisex Synthetic Urine. Large 3oz Size. Formula 6.2. 100ct. 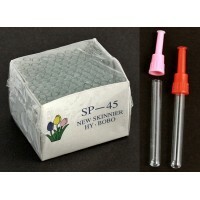 Quick Fix Plus Synthet..
SP-25 Mini Glass Vial. 100ct. 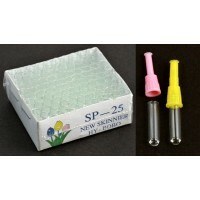 ..
SP-35 Mini Glass Vial. 100ct. 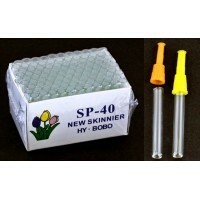 ..
SP-40 Mini Glass Vial. 100ct. 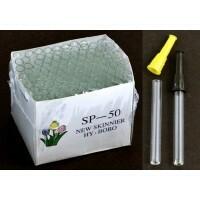 ..
SP-50 Mini Glass Vial. 100ct. 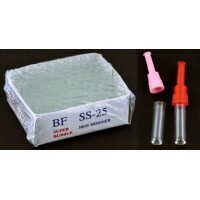 ..
SS-25 Mini Glass Vial. 100ct. 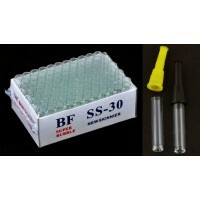 ..
SS-30 Mini Glass Vial. 100ct. ..